1.Cheapest in the market!Quality PK Huawei,ZTE! 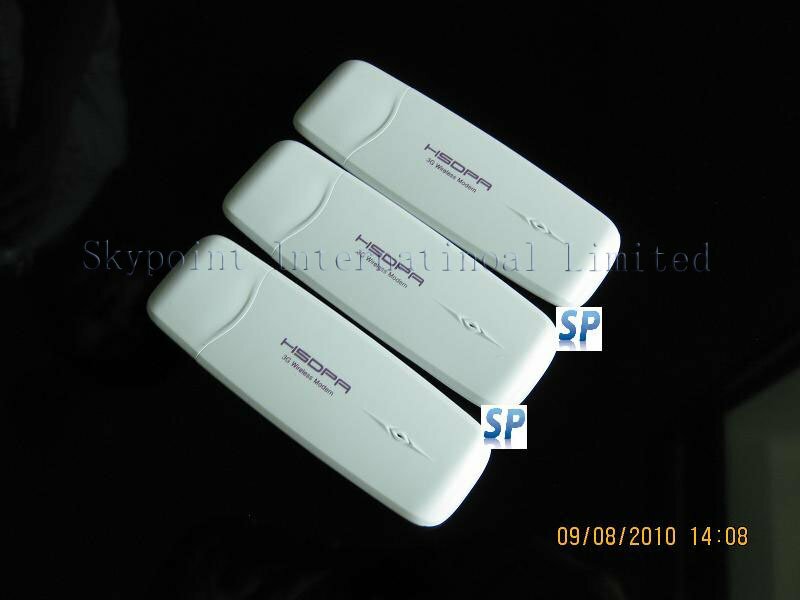 2.High quality hsdpa modem,2 Years warranty! 3.Free shipping to the world! Cheapest in the market!Factory wholesale ! 2 Years warranty from a direct factory! This modem is suitable for this 3G router!